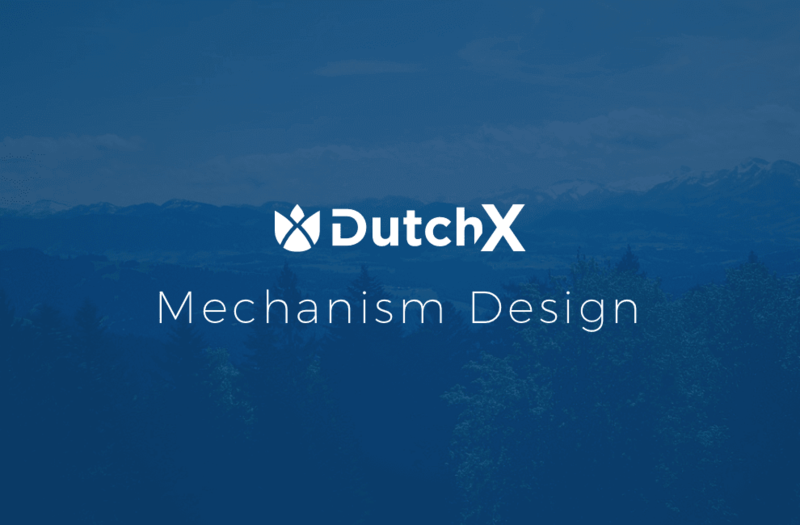 The DutchX is a fully decentralized trading protocol that allows anyone to add any trading token pair. It uses the Dutch auction principle to prevent the problems that other exchanges are experiencing (such as front running, issues with low liquidity, and third party risk), creating a more fair ecosystem for everyone to use. There is no restriction besides the fact that tokens must be ERC20 compliant. I was asked to build the brand identity and website, including coding the front-end template.